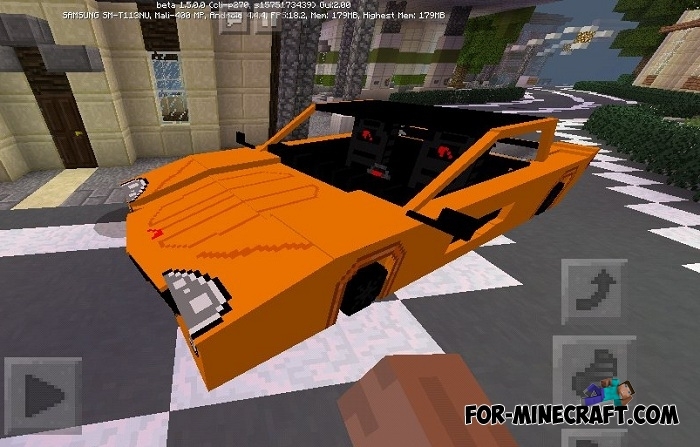 Fernan continues to build unique, rare and very expensive supercars for Minecraft Pocket Edition. This time, his attention fell on McLaren, namely the P1 model which is a fast and exotic car. 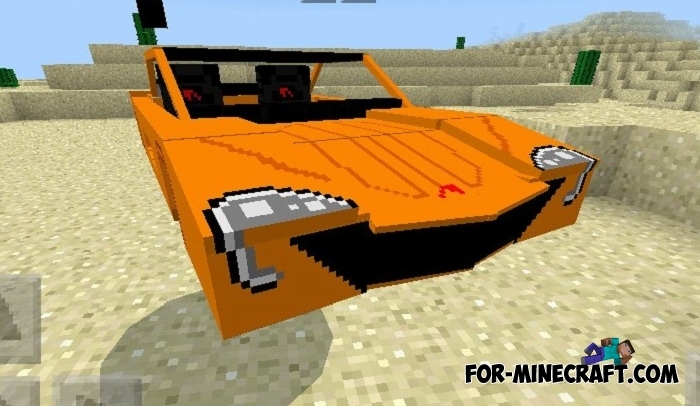 Only 0.00001% can afford to buy such a car, but thanks to this addon you can become a happy owner of a cubic McLaren. All of them are compatible with Minecraft Bedrock and will become excellent four-wheeled assistants in your world. Each sport car is different stylized and recreated interior and exterior that can be seen in the pictures. Try not to drive into hard-to-reach places such as bogs, ponds and rocky mountains as the vehicles are simply not adapted for this. Questa mod sara bellissima !!!!!!!! !